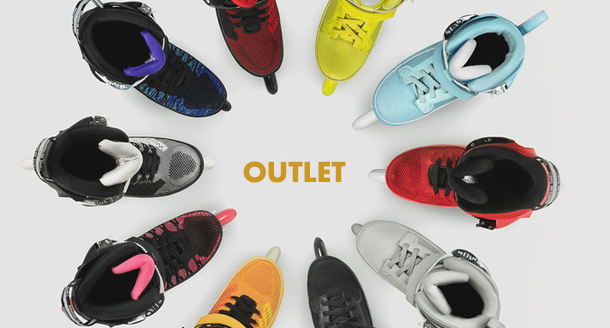 A section where you can find the latest products for great prices. 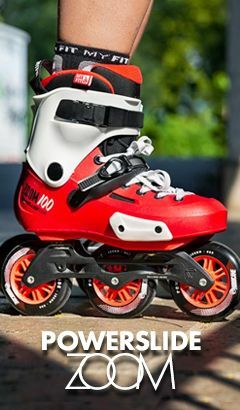 The cheapest skates, roller skates, skateboards and other skating equipment. 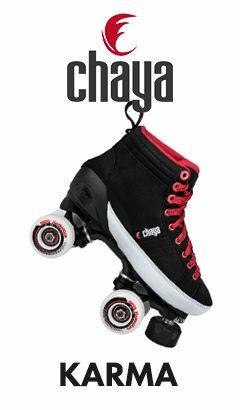 Last items in stock such as wheels, bearings, buckles, liners, screws and other spare parts. Cheap accessories and protective equipment.